It’s been a LOOOOONG time, friends. If you’re reading this, why? I haven’t posted in 4 years! 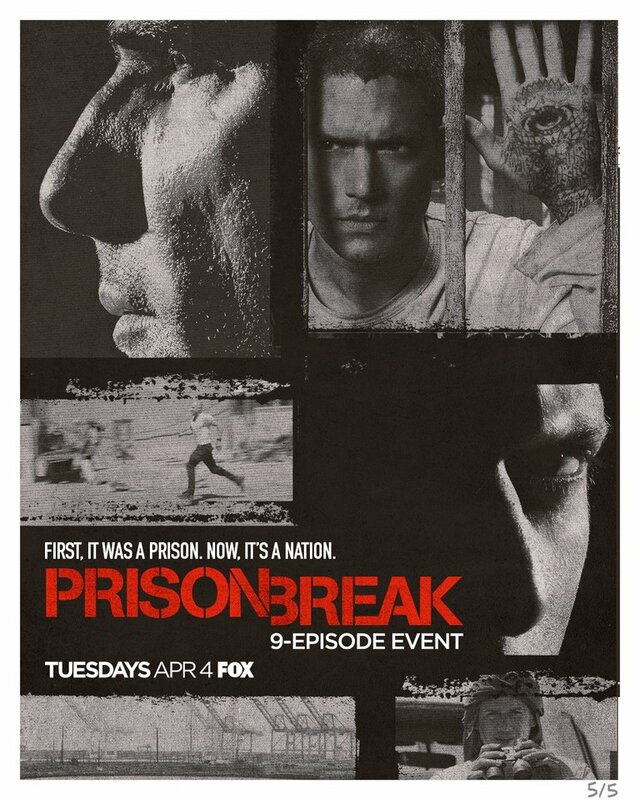 But since you’re here, maybe you’ll want to join me for a Prison Break re-watch and live-tweet this weekend. I’ll start with Season 1 this evening and watch all 4 seasons before Prison Break’s return on 4/4/17 at 9:00 pm. And did I mention the cbox is back? Happy binge-watching! Oh my gahhh, like, yasssssss! Let the games begin again…and let productivity croak and die all over again. The undies are still soiled… hello Mistress!